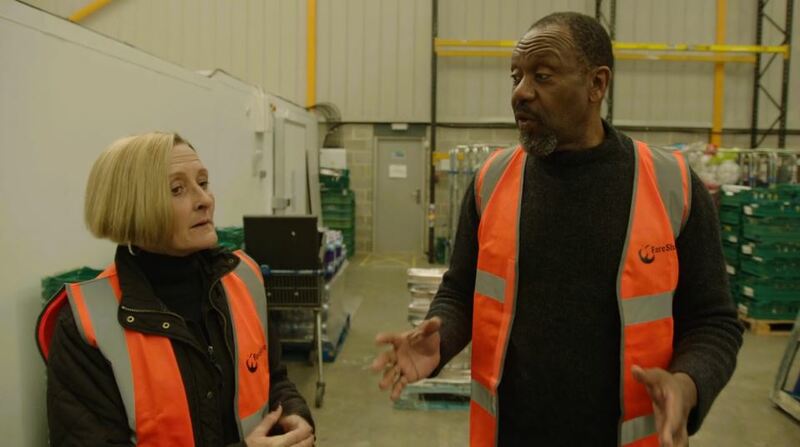 Eagle-eyed viewers will have spotted some familiar faces this Red Nose Day, as FareShare Southern Central featured on the Comic Relief telethon on Friday 15 March. 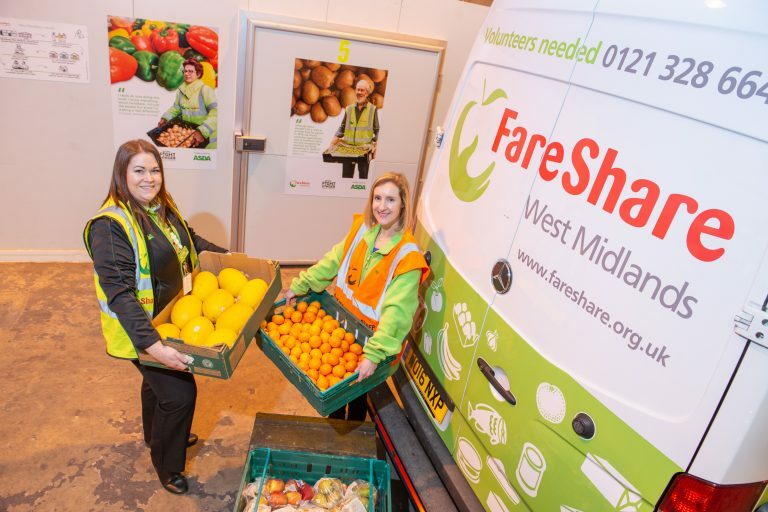 Our West Midlands depot has completed a warehouse refit which will enable it to provide a staggering 515,000 additional meals to vulnerable people each year. 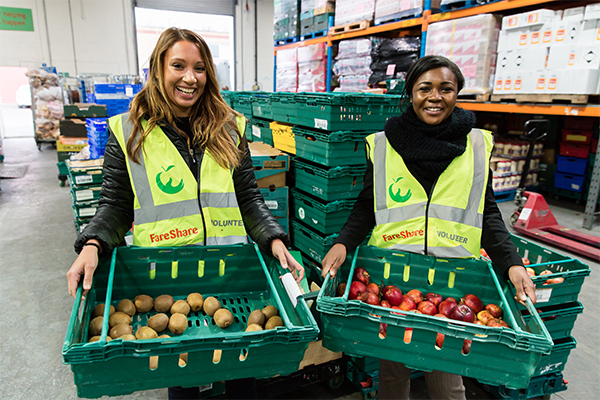 Make sure you’re tuned into Saturday Kitchen this Saturday morning where Comic Relief and Saturday Kitchen’s Glyn Purnell visit FareShare West Midlands and FareShare Charity Member Brasshouse Community Centre.